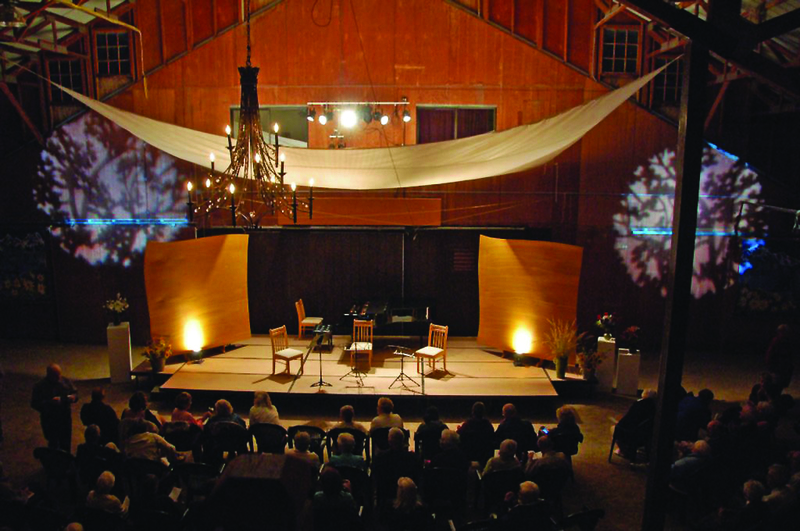 Long-time concertgoers know the Methow Valley Chamber Music Festival is the place to experience consummate chamber music in a setting intimate enough that they can feel the reverberation of each chord and get to know the musicians. 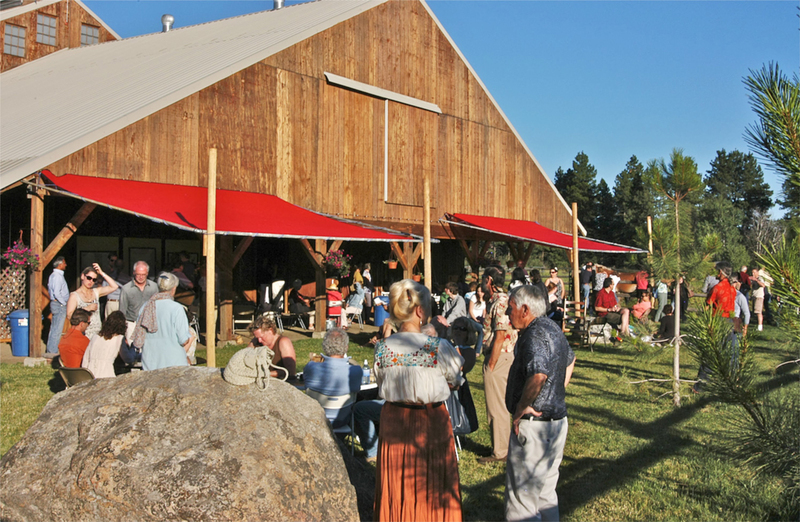 People new to the festival—or to classical music—will find the familiar, casual atmosphere of a barn (albeit one with state-of-the-art acoustics) is the perfect place to discover the pleasures of chamber music. Add the stunning backdrop of the Methow Valley and you understand why the festival is celebrating its 20th year of bringing acclaimed performances to a devoted audience. 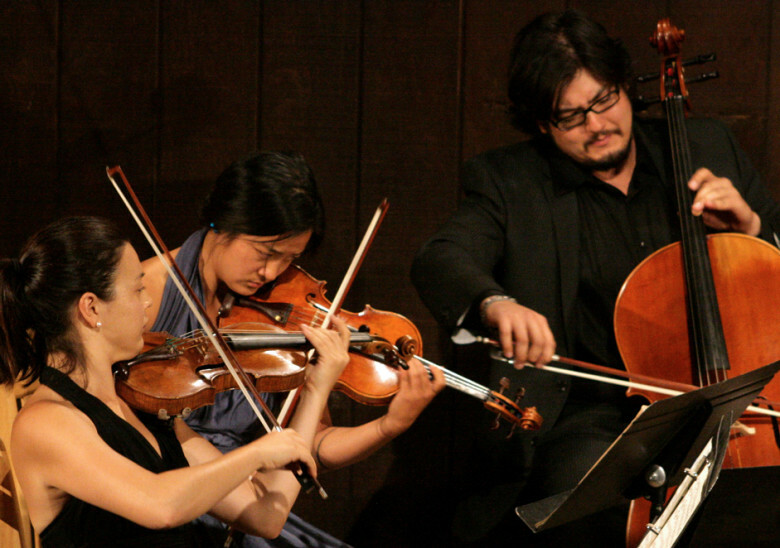 Although last year’s wildfire forced the cancellation of the festival, artistic director Kevin Krentz and the chamber musicians haven’t missed the proverbial beat—almost all the musicians are returning this year, and they will perform much of the program prepared for last summer. Selections include music by Maurice Ravel, Antonin Dvorak, Ludwig von Beethoven, and the tango-inflected music of Argentinean composer Astor Piazzolla. The line-up includes violin, viola, cello, piano, and guitar. In addition to bringing back veteran festival musicians for whom the event is an annual highlight, the festival welcomes artists who wowed the audience at this year’s sold-out Valentine’s Day concert. While the festival’s Center-Stage concerts already provide an intimate environment to hear music, there are even more opportunities to get up close and personal with musicians. You can attend a free rehearsal for a behind-the-scenes glimpse into how the artists bring together their passion for the music, or you can linger after the concert to meet the musicians and hosts over hors d’oeuvres and drinks. The festival grounds were untouched by the fire. Come early for a picnic and to experience the new piano garden, where a dozen vintage keyboards have been transformed into a sculptural installation that is both meditative and beguiling.